ZePlanner makes your team management and creation of staff rosters easier. For instance, manufacturing and general trade companies can maintain a clear and quickly accessible overview of their staff rosters with ZePlanner. ZePlanner has an integrated order cost calculation function which will help you react to new staff management situations more quickly. You save time: Assign new tasks within seconds. You can create new timetables and staff rosters in a fast and efficient manner. You save money: A suitable assignment of tasks and staff will avoid expensive overtime and idle time. 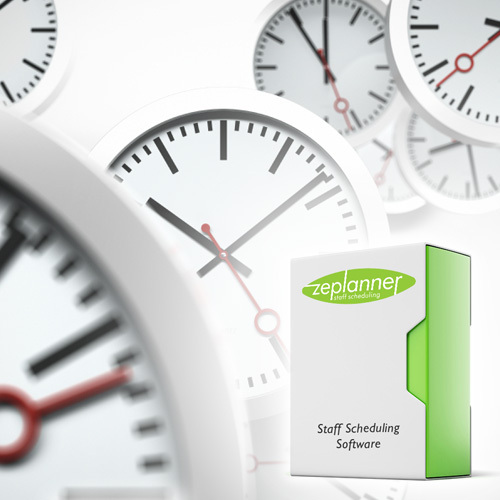 zweieck offers three versions of the team management software ZePlanner: ZePlanner Eas, ZePlanner Standard and ZePlanner Pro (comparison table). No matter how large and complex your organisation or company is – we will find the optimal solution for your team management and scheduling and quickly implement your individual requirements. Get the free trial of our team management software for 30 days! Access all necessary information through the time management software comfortably. Inform employees about changes via text message or e-mail and reach them quickly. ZePlanner is your safest and most efficient tool for team management.